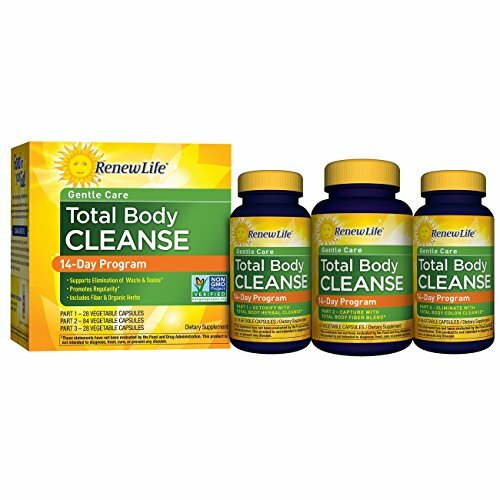 Feel better, lighter, and more energized with Total Body Cleanse, an easy, 3-part, gentle cleansing program formulated with organic herbs and fiber to help you get rid of digestive toxins and promote regularity. Part 1 supports detoxification; Part 2 includes fiber to help with the removal of digestive toxins; and Part 3 promotes healthy bowel elimination. These statements have not been evaluated by the Food and Drug Administration. This product is not intended to diagnose, treat, cure, or prevent any disease. * These statements have not been evaluated by the Food and Drug Administration. This product is not intended to diagnose, treat, cure, or prevent any disease.